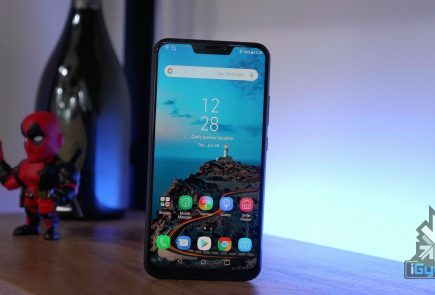 Asus has launched its latest flagship smartphone, the Zenfone 5Z in India. While the device is impressive, hands down its most attractive quality is its price. It will go on sale in India on 9th July at a starting price of Rs 29999. 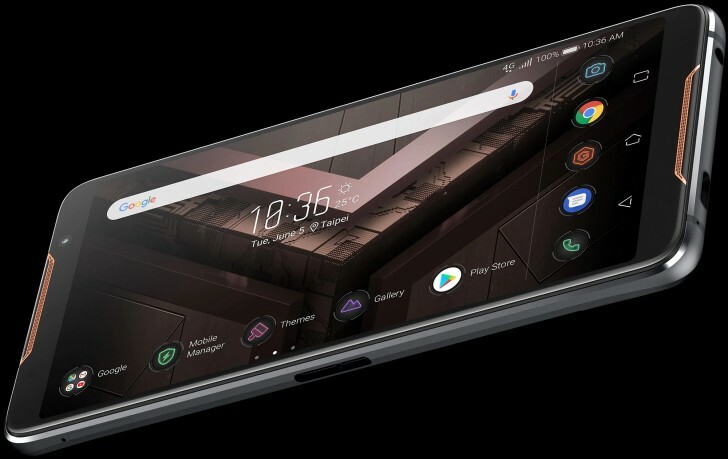 Another Asus device that has grabbed the headlines recently is the Asus ROG gaming smartphone, which was recently announced at Computex in Taipei. It has now been confirmed that the new gaming smartphone will launch in India in Q3 of 2018. 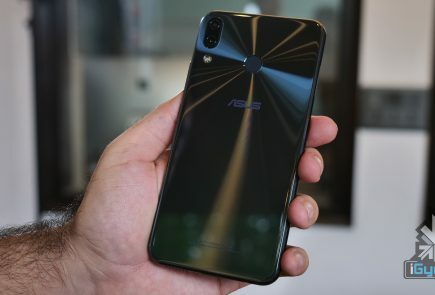 Speaking at the launch event of the Zenfone 5Z in New Delhi, Asus CEO Jerry Shen conceded that Asus has plans on launching the ROG phone in India in the third quarter of 2018. 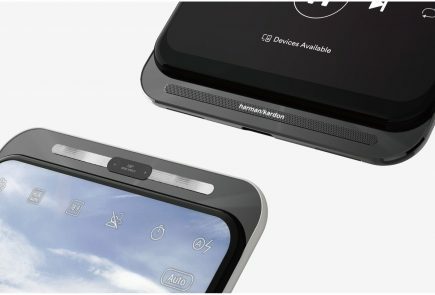 This essentially means that the device will launch in India before September ends. For sure, we will launch the ROG phone here in India. I cannot tell you the exact date, but it will arrive in Q3. It is already Q3, so we have three months to do so. 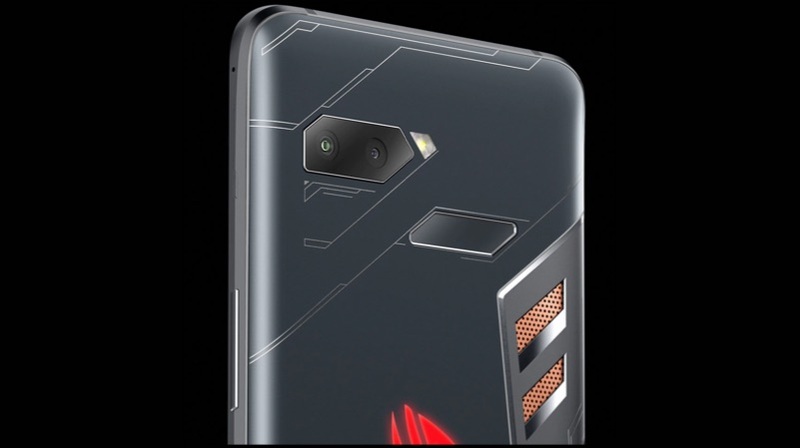 From the images of the smartphone, at least, the Asus ROG phone looks like a quintessential gaming device. The ROG logo at the back has RGB lights which can be customised and be used as a notification light as well. The all-glass build is in line with modern flagship smartphones. The fingerprint sensor has a unique shape and gives off a very gamer vibe. Even the speakers have a unique placement, to make sure the sound is muffled while playing games in landscape mode. The Asus ROG (Republic Of Gamers) smartphone has a 6 inch AMOLED display with a 2160 x 1080 px resolution and a 90Hz refresh rate. 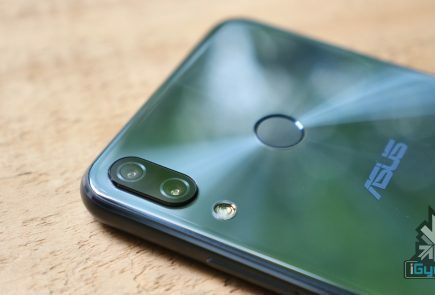 Unlike the Zenfone 5Z, the ROG smartphone does not have a notch. Asus has certainly worked a lot on the display of its gaming device. The screen has a 1ms response rate, 1000:1 contrast ratio and a 108.6% DCI-P3 colour gamut. Moreover, thanks to a distinct image processing chipset, the display has HDR playback capabilities. Under the hood, the Asus ROG smartphone is powered by the Snapdragon 845 chipset specifically overclocked to 2.96GHz (compared to 2.8GHz). The overclocked chipset is coupled with 8GB of LPDDR4 RAM, and 512GB of UFS onboard storage. 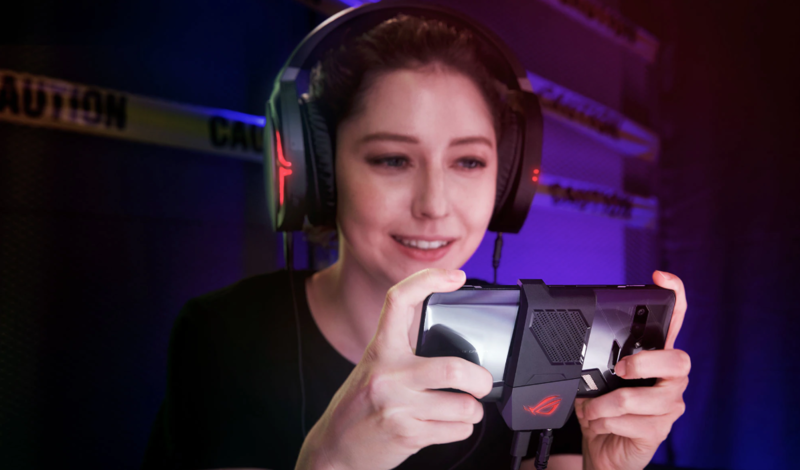 To deal with the overheating caused due to intensive usage (something the phone is built to do), it has a vapour cooling system called GameCool. It uses a copper heat spreader and a 3D vapour chamber to transfer heat away from the processor and disperse it evenly around the body of the device. Powering the smartphone is a 4000 mAh battery which charges via a USB C port. Out of the box, the ROG smartphone will run Android 8.1 Oreo. Apart from the USB C port and a headphone jack at the bottom, the device also has an accessory port on the left in the centre. This port can be used for charging the device while gaming so that the cable doesn’t hinder your gaming experience. This is a very smart move by Asus. The port can be used to connect AeroActive Cooler accessory. To the back of the device is a 12MP primary sensor coupled with an 8MP secondary sensor. The dual camera setup is capable of recording 4K videos at 30fps. The front of the device houses an 8MP camera. 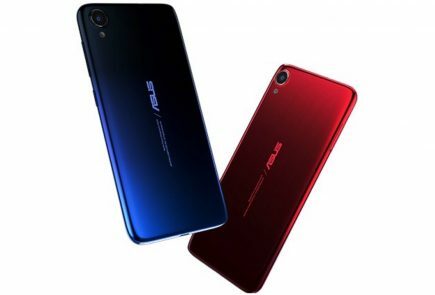 There are no details about the pricing of the Asus ROG smartphone as of now. However, it is expected to be priced at around Rs 60000, considering the high-end specifications and the over the top features it possesses.